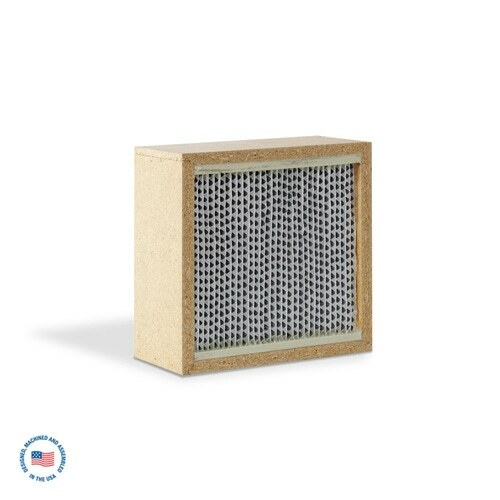 The Extract-All™ Model S-987-AMB Portable Ambient Air Cleaner is recommended for removing dust and fumes from a small general area. 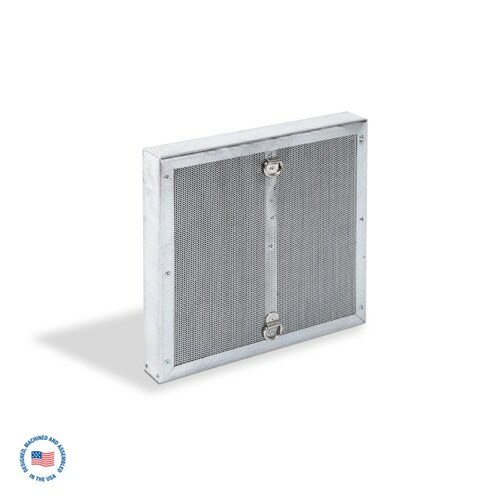 While we will always recommend a “Source Capture” type air cleaner, we do understand that there are certain applications where Source Capture is not practical. In these special circumstances, we recommend using a high quality Ambient or “Room Air Cleaner”. 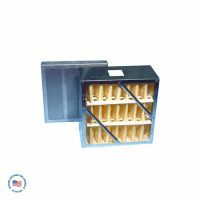 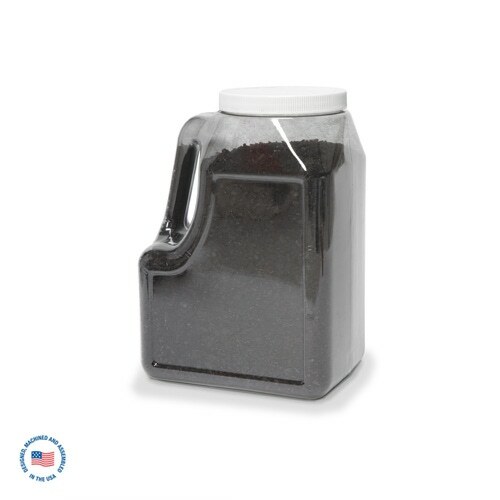 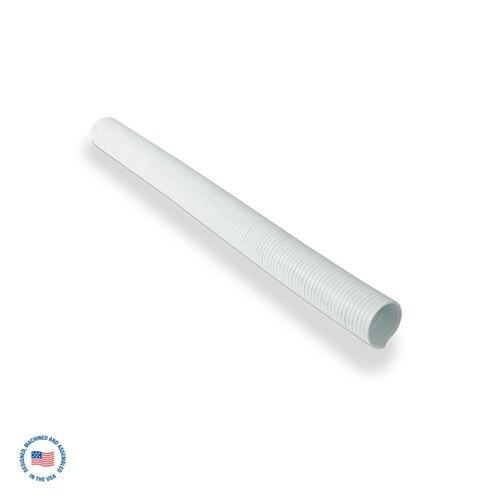 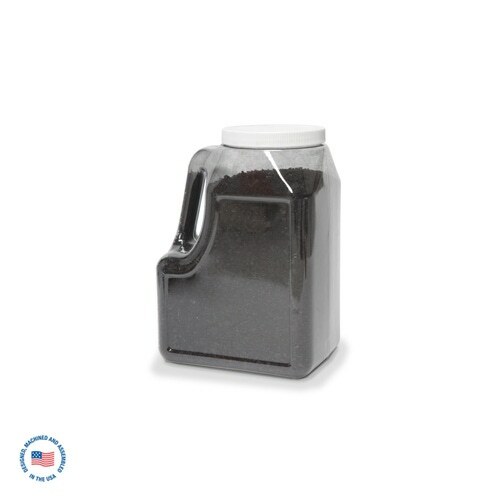 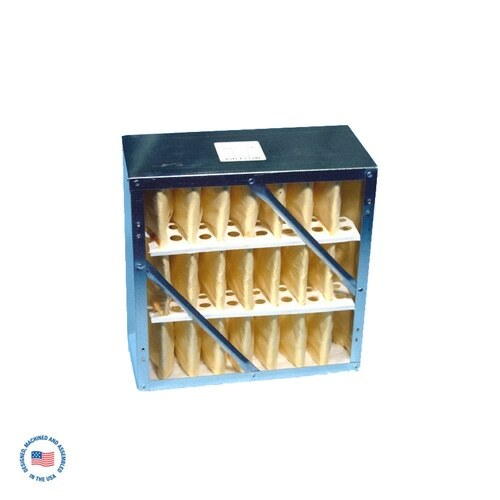 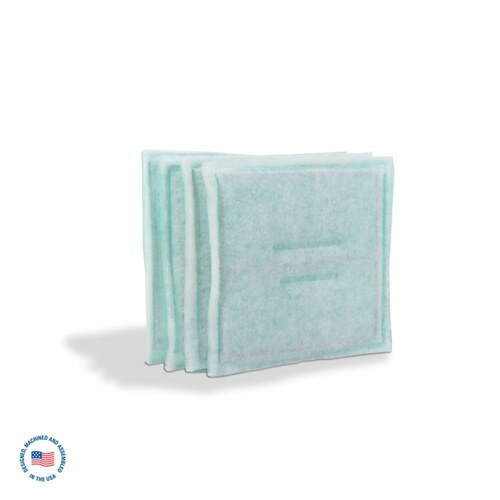 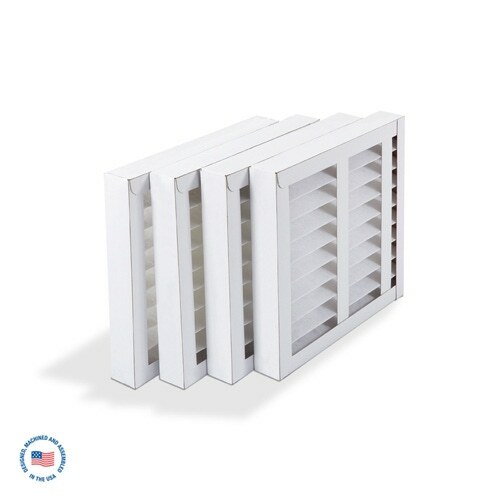 By using a selection of multi-stage filter packages, this system is designed to remove chemical fumes, odors, dusts, smoke, pollen, and many other irritants and pollutants by using high efficiency particulate and adsorbent media filters. 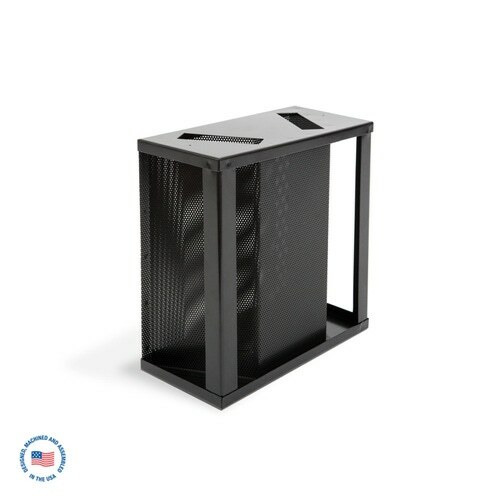 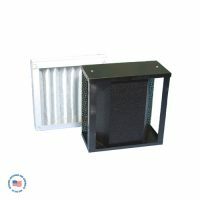 Our portable air cleaning system works by drawing in contaminated air through a series of filters. 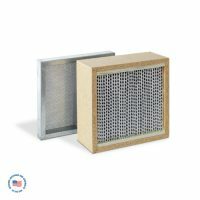 The clean air is then recirculated back into the room, thus protecting workers from dangerous fumes and dust. 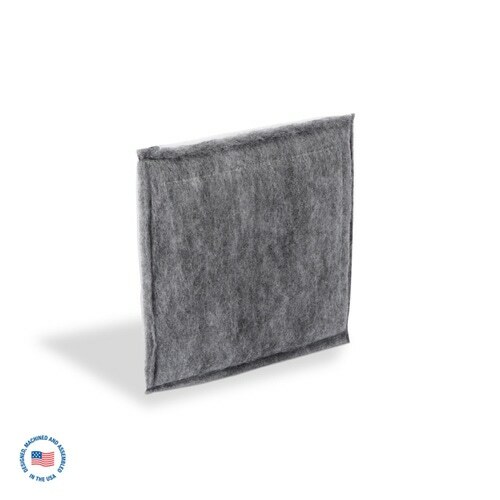 The Extract-All™ ambient room air cleaner uses industry standard filter media. 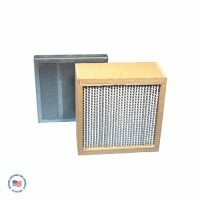 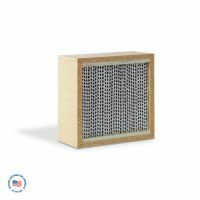 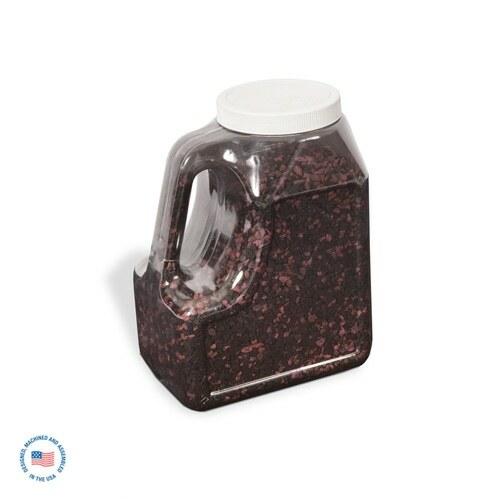 Depending on your primary concern, there are many filter packages to choose from. 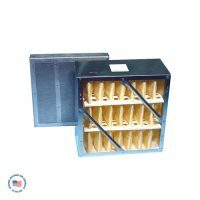 Order multiple systems for larger areas.